If you have your hands on a Nexus 4 already we have something that will make your day a bit better. Last year, way back in November, LG and Box got together for a nice little storage promotion. Every LG phone that installed Box before December 31, 2012 gets 50GB of storage for free. While it may be a Google Nexus, LG definitely manufactured the phone which means you’re eligible for that free storage. Now it’s in Google’s hands to try and get all the back orders filled before the end of the year so people can claim their free storage. Any Nexus 4 owners planning on using this promotion for their cloud storage needs? 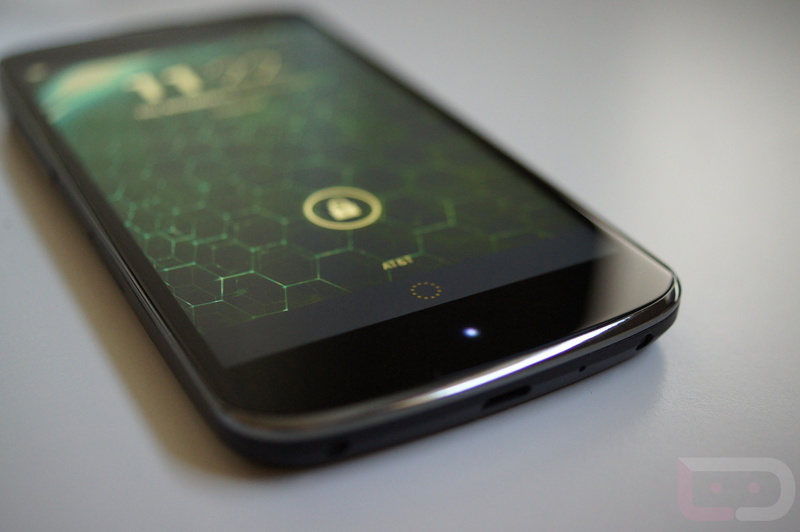 Jelly Bean Update VRBLK1 Leaks for Verizon Galaxy S3, How Close are We?